Keep your car squeaky clean with this Monthly Wash Club Membership from Rapid Wash! 1 Works Wash Club Membership Valued at $30 for ONLY $15! 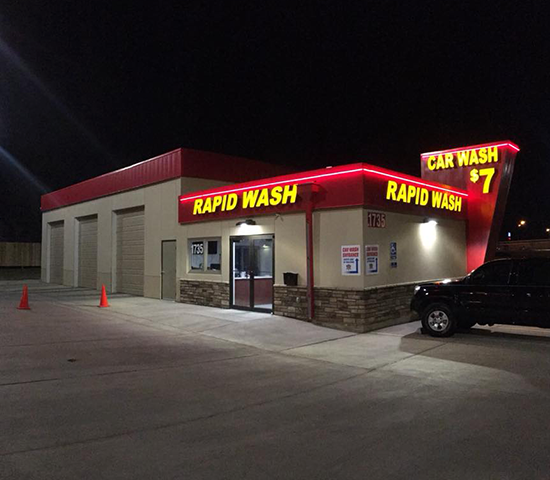 Rapid Wash Car Wash offers a great Deal! Having a tough time keeping your car clean this Spring? Keep you car squeaky clean with the Rapid Wash 'Works Wash' Monthly Club Membership, valued at $30 for only $15! That's less than $1 a day! Whats included? Unlimited 'Works' car washes for the month of your choice (March-June), free carpet vacuming as well as mat cleaning. Hurry, this deal wont last long! Print off voucher and bring to Rapid Wash Car Wash office to pick up RFID sticker. Credit Card will be scanned for $0 but must cancel membership before the next month applies. Click Big Deals is not responsible for following month charges. 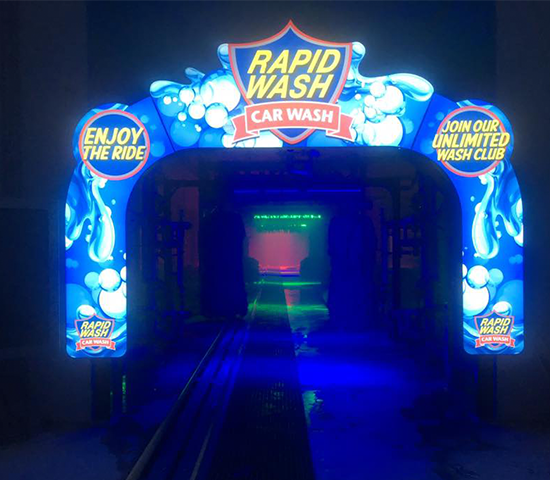 RAPID WASH is committed to delivering the ultimate car wash experience. Our equipment is the safest, most technologically advanced in the industry and is truly second to none. We know your busy and we know a clean car makes you feel good. Our model is simple, FAST, CLEAN and FRIENDLY. If you have any issues at all we are here to help and to ensure the Ultimate Car Wash experience.